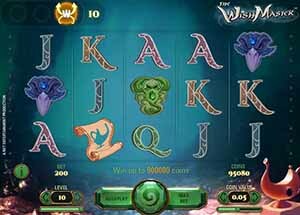 Mr Green Casino :: The Wish Master™ video slot – PLAY NOW! 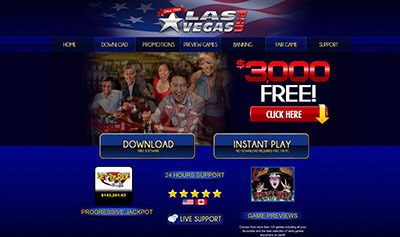 (June 24, 2014 – Press release) – Net Entertainment (NetEnt), the world’s leading provider of high-quality online casino games, could make all your wishes come true with the launch of its new video slot entitled The Wish Master. 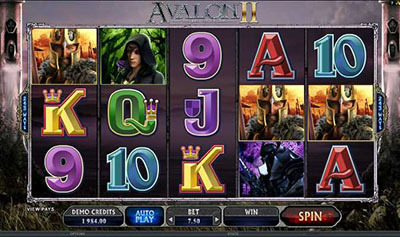 The all-action 5-reel, 20-line video slot game takes players on a magical adventure of hidden treasure and fortune and follows on from other successful and similarly themed Net Entertainment games such as Arabian Nights. The new video slot includes The Wish Master feature, which once unlocked, unleashes the genie from his lamp each time a scatter symbol appears. This activates a mystical set of features ranging from wild symbols, random or expanding wilds, multipliers and a whole wild reel. The Wish Master™ :: You can try this NEW Slot game right now at the following casinos: ZonCasino, iGame Casino, Jetbull Casino, Unibet Casino, Vera & John Casino, ComeOn Casino, Mr.Green Casino, EuroSlots Casino, Tropezia Palace Casino and RedBet Casino. ← Casino440 :: Defeat all the Terminators with 5 €,$,£ FREE!